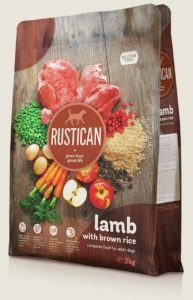 To be lavished with love, of course. 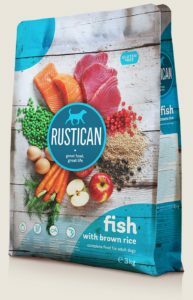 And to be fit to enjoy every second! 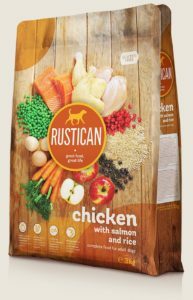 a healthy diet becomes a challenge. 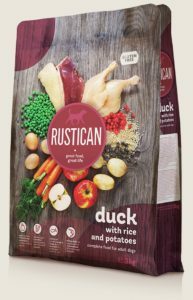 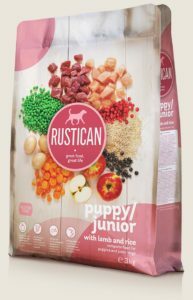 Rich taste and high biological value ingredients, expertly balanced for your dog’s health and vitality, make Rustican a genuinely great food. 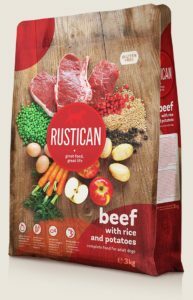 Holistic and gluten free, the Rustican recipe mirrors your dog’s natural diet, nourishes caringly and keeps your champion vigorous and fit for a truly great life.